a group of volcanic islands in what is now French Polynesia, about 500 years after the birth for Christ. A second wave arrived in wa’a kaulua double-hulled canoes across the Pacific some five hundred years after the first. Native Hawaiians trace their ancestry back to the original Polynesian settlers of Hawaii. 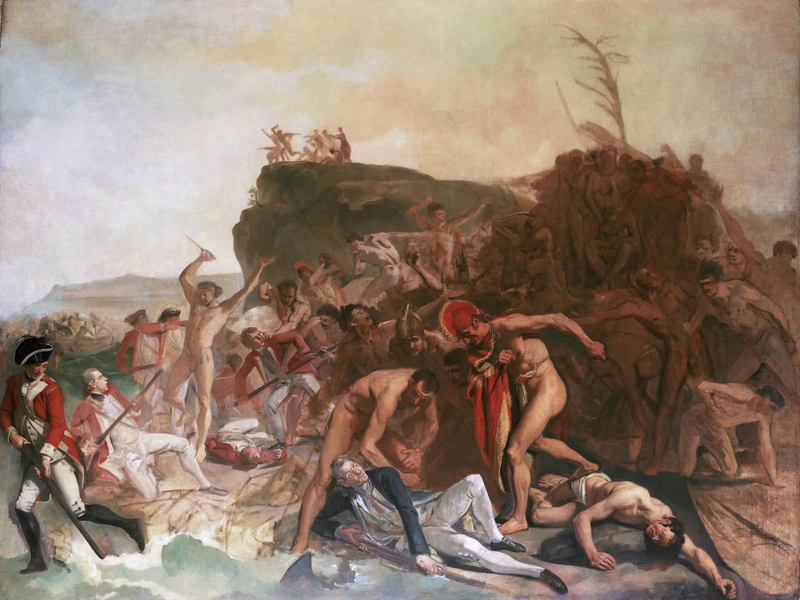 They lived undisturbed for hundreds of years until Captain James Cook’s ship arrived in 1778 and the lives of the Hawaiian people were never the same.